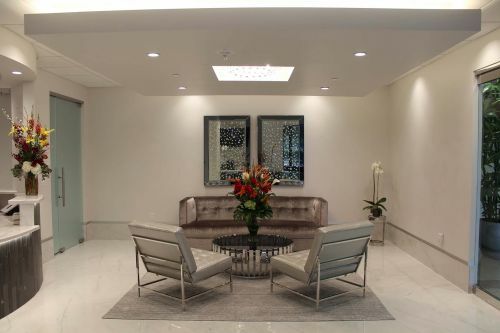 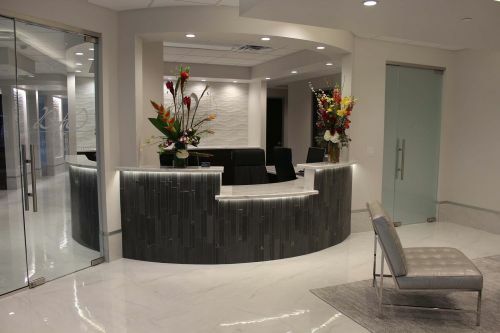 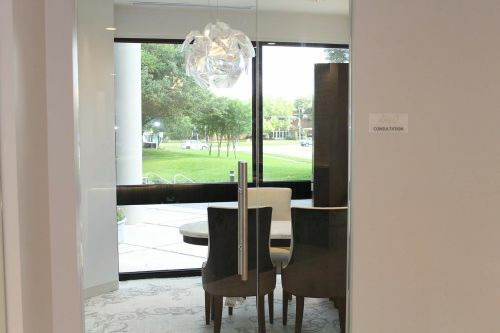 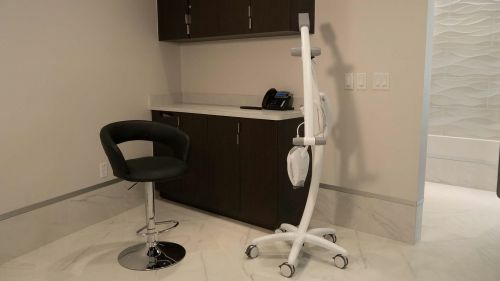 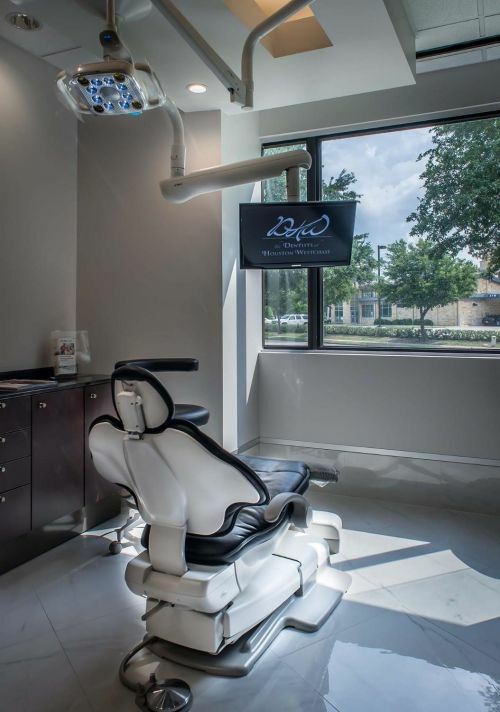 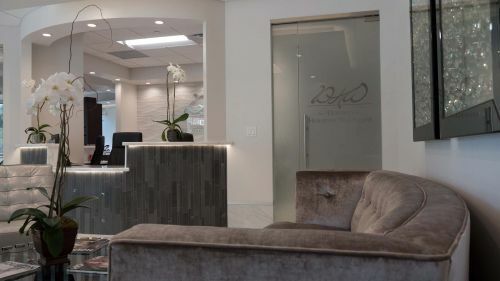 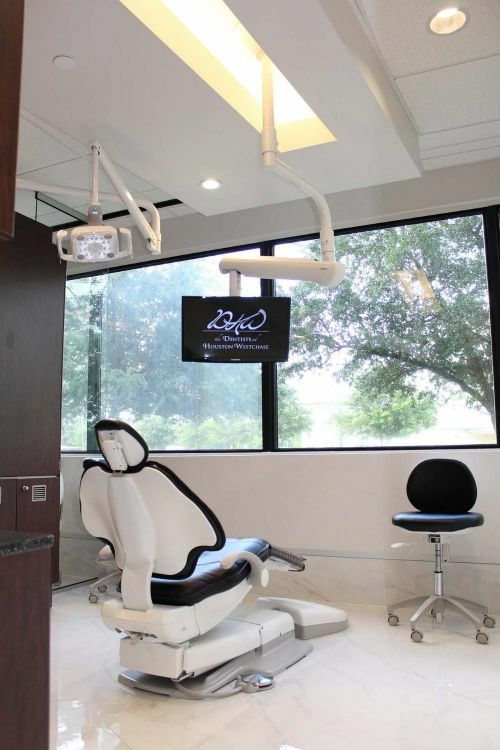 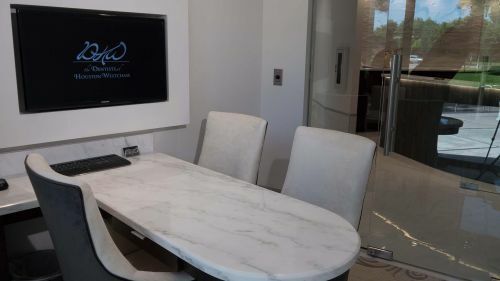 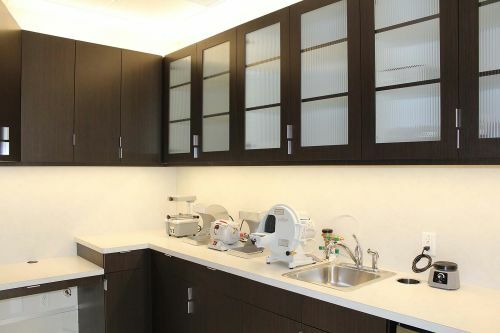 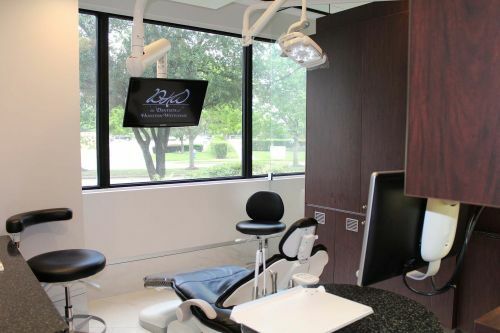 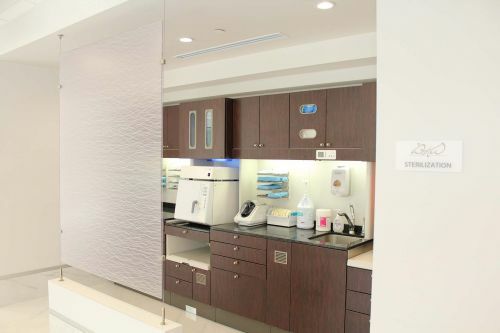 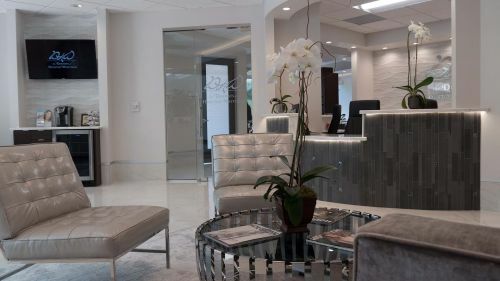 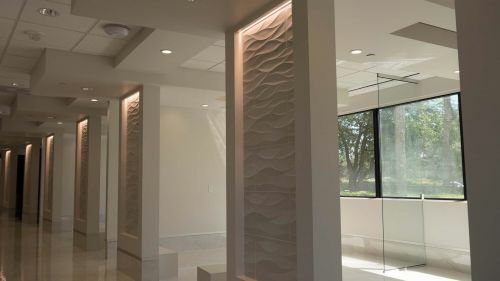 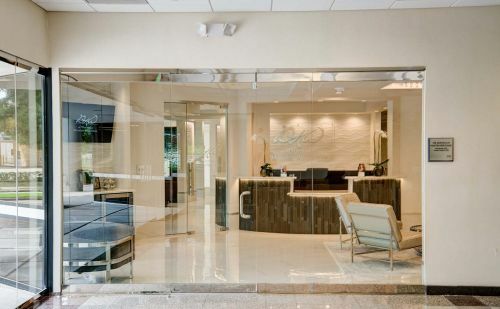 In the dental industry, the demand for more functionally dynamic and state-of-the-art dental offices has increased dramatically over the years. 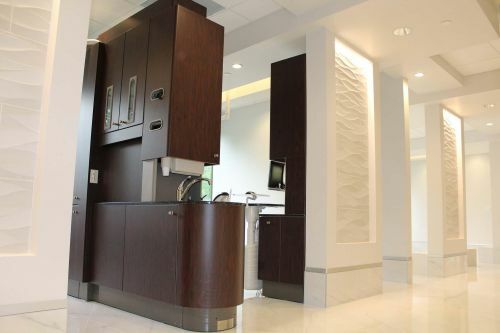 Our experienced team of designers are able to conceive and create the possibilities our dental clients dream of for their dentistry clinics. 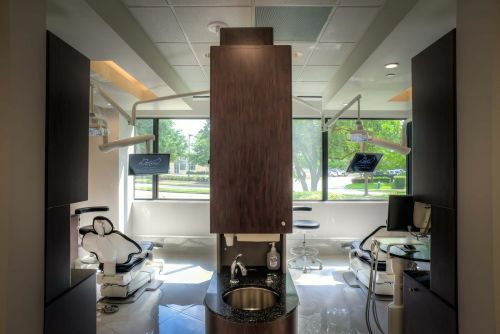 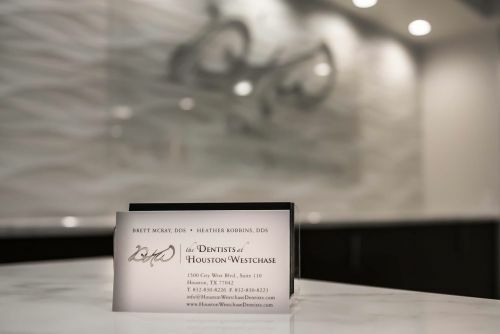 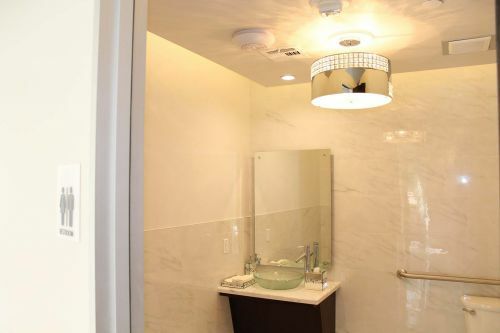 From the blueprints to the final touches, our design and construction teams are here to build you the perfect dental facility.